Run, Crawl, Celebrate your way through Hampton, Virginia not one day, but two! Are you up for the Challenge? Shell Yeah you are! Complete the Challenge! Earn Extra Bling! By signing up for the Shell Yeah! 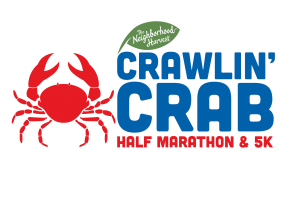 Challenge, you will participate in The Neighborhood Harvest Crawlin’ Crab 5K on Saturday and the Crawlin’ Crab Half Marathon on Sunday. 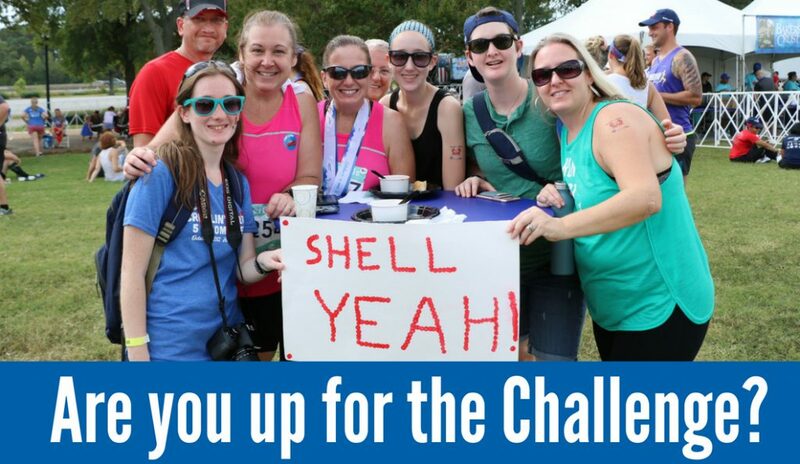 All Challenge Finishers will receive an additional challenge medal at the event in recognition of their special achievement. You must register for the Shell Yeah! Challenge before it sells out to be eligible!